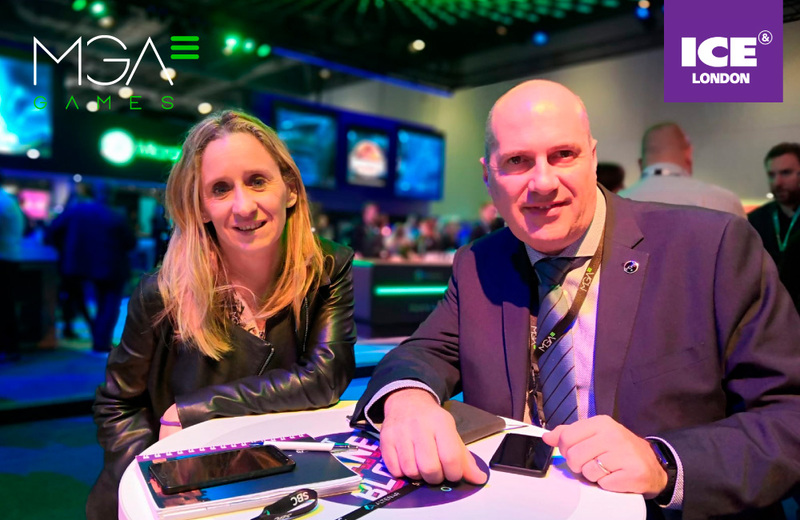 José Antonio Giacomelli, MGA’s New Technologies Director, with Marga Fernández, head of Sales at MGA Games. Spanish online game developer MGA Games has announced the agreement reached with operators Codere Colombia, Codere México and Playbonds at the ICE London 2019 international trade fair. The agreement reached with Codere Colombia and Codere México will enable them to offer their online casino users the most successful titles from MGA Games. 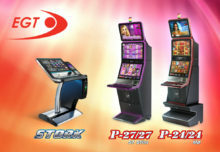 For Playbonds, an online casino operated by Maxxi Media MV, the games from MGA Games will help expand and enhance their game offering, especially in the area of slots and video bingo, also available for mobile devices. The agreements with the Latin American operators are fully in line with the expansion strategy toward the Latin American market recently launched by MGA Games. 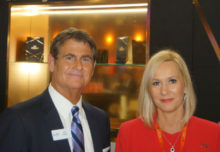 The company is currently attending the London fair to showcase its complete product portfolio with over 60 video bingo games, Spanish slots and international casino slots. Codere Colombia, Codere México and Playbonds’ commitment to MGA Games stems from the company’s guaranteed quality, reliability and innovation. Notably, all titles are created with HTML5 technology and stand out for their excellent animation, graphic quality and quick download speeds. The MGA Games first mobile philosophy has led the company to invent the concept of Triple View for its adaptive menus, guaranteeing usability and game viewing in any position and on all device types.